Full text of the TPP trade deal is finally live online. 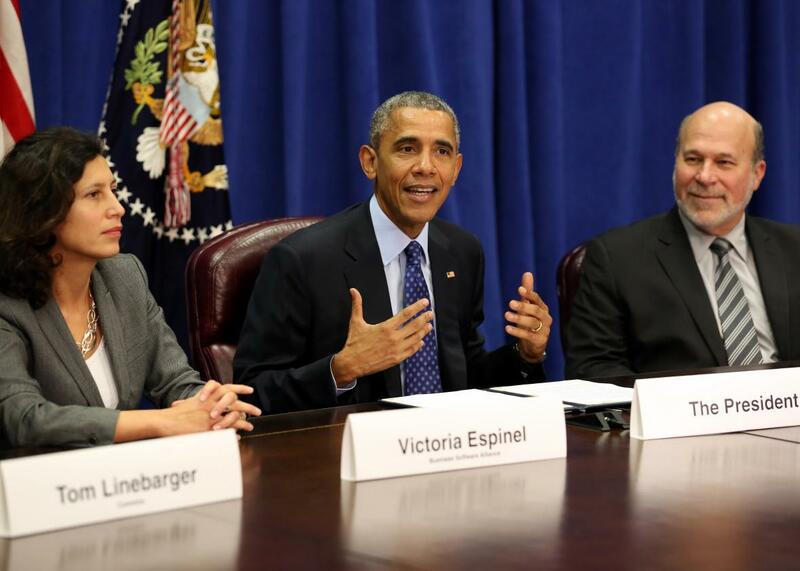 Obama discussing the Trans-Pacific Partnership in October. The full text of the Trans-Pacific Partnership trade deal is finally available to the public after the Obama administration released it early Thursday. You can find a PDF version here, and a slightly more Internet-friendly one on Medium. TPP is a hotly contested deal in the United States that touches 12 countries and about 40 percent of the global economy. Its economic implications are vast. Supporters of TPP tout its ability to open up overseas markets for U.S. companies, while detractors worry that it will cause job losses and depress wages by increasing competition from low-wage workers in other parts of the world. Representatives from the 12 nations in the deal reached an agreement on it last month. Now that the White House has released the full text, it enters into a 90-day review period. At last, we can all know a good bit more than that.